Spending a week in a cabin is fun, but the cross-country skiing itself does not fill the whole day, so there is ample opportunity for board games. 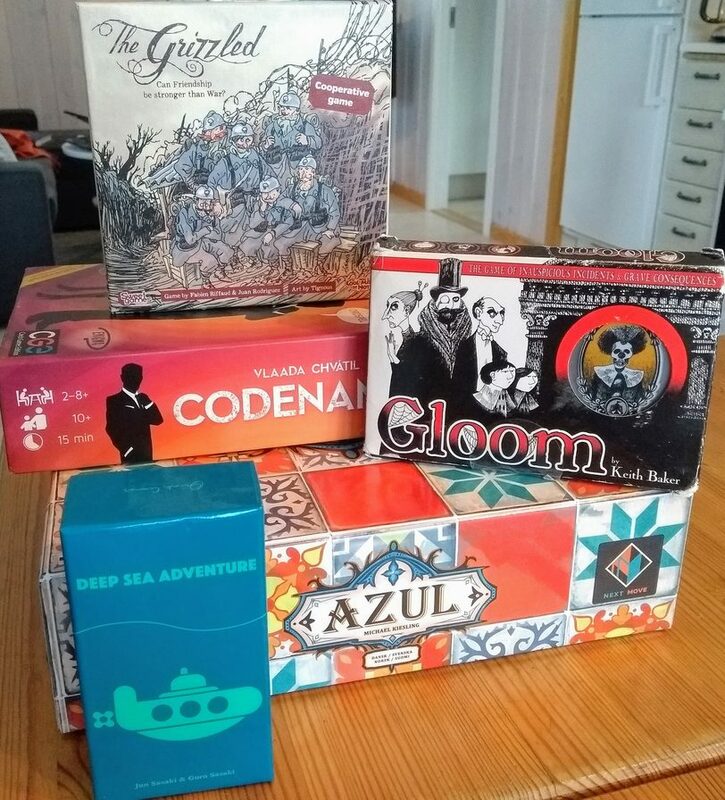 The latest additions to our collection are azul and Deep Sea Adventure. We awoke to -20°C this morning in Bruksvallarna, after spending much of yesterday driving northward to get here. Still, here in the region of Härjedalen we are only in the middle of Sweden, when it comes to it's large north-south extent. 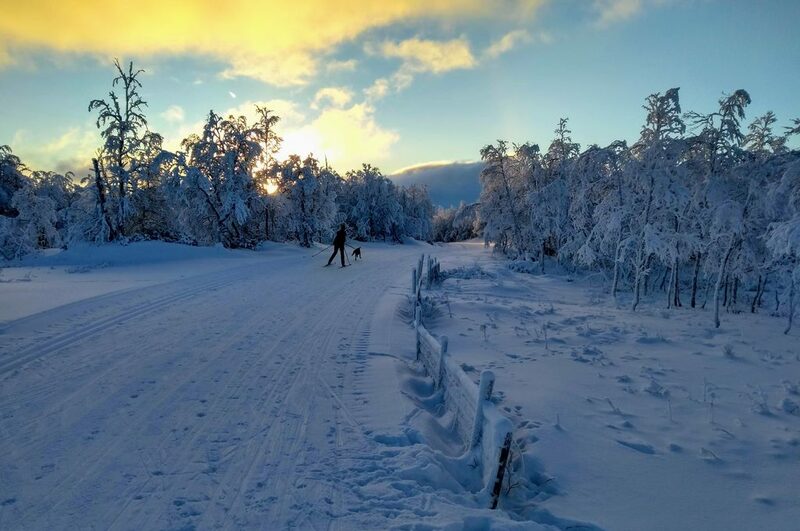 Bruksvallarna is known for cross-country skiing. The tracks were a bit icy today, but the forecast promises fresh snow for tomorrow. I love this kind of trick. It's non-obvious, at least to me, and such a nice illustration of the cleverness that craftsmen and DIY-folks have. 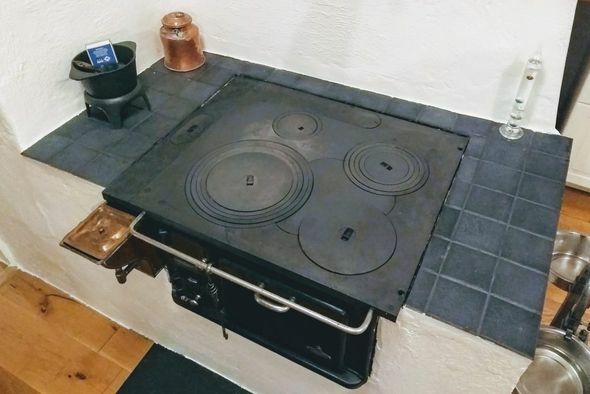 The only time I tried tiling myself was last summer, around our old kitchen stove. It came out quite ok, but not perfect. Today at lunchtime we arrived back at our place in the forest outside Uppsala, Sweden, after driving all day yesterday and since early morning today. From Brussels the drive is over 1600km and takes over 18 hours without breaks. But since the whole point of driving instead of flying is to get our dog from one place to the other, we do stop regularly. Some years ago we did this trip in a single day, starting very early and arriving around midnight. Even with two drivers switching every second hour, the final hours were a real pain; alone as I did it once, it is no fun at all. 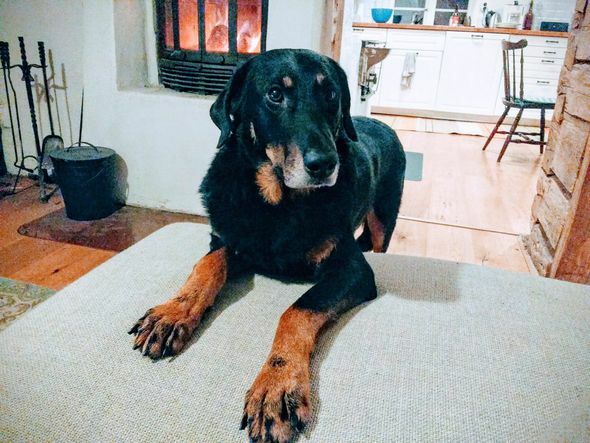 So we started booking a dog-friendly hotel located such that we arrive at dinner time and have around five hours of driving left the next morning. This is much more comfortable and arriving by noon means losing less than half the day - which we would otherwise have lost recovering anyway. 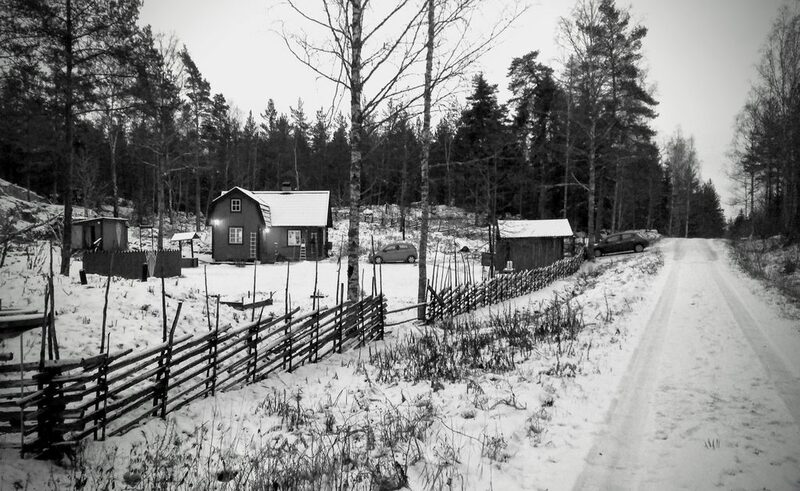 This was the 18th time we took this drive, usually we spend long summers and new years in Sweden, the rest in Brussels. There are rarely any major hassles in such a trip through five countries. Once we got stuck in a storm though, on the way down when both the ferries and bridges to and from Denmark had to close. Waiting out a storm near the sea at night in a shaking car sure was an unwelcome adventure. But this time all went smoothly. This presentation is quite mind-blowing. The full title is What Bodies Think About: Bioelectric Computation Outside the Nervous System and it shows almost incredible results of what happens when you influence the communication between cells, notably not neurons. Limb regeneration, double-headed worms, memory remaining after the brain was cut off!